The ideas that inspire. The advice that reassures. The support that counts. Our team is here for you, from your first visit to the closing minutes of your big day. Bringing their experience and enthusiasm, going at your pace, making sure everything goes beautifully to plan. Nickie has managed over 500 weddings in her career. Coming to Farbridge in 2014, she and her husband Simon have relished the freedom it brings to make every event unique. She's passionate about getting the details just right, seeing the barns transformed, making sure everything runs exactly to plan. Any free time she has is spent with her family. Simon has more than 20 years' experience in the kitchen. A New Zealander, his travels have widened his culinary repertoire, and he brings all this skill and enthusiasm to Farbridge. He loves creating menus with couples, growing his own ingredients, and making bread, ice cream and cordials from scratch. He's also a keen snowboarder, when he has the chance. "Event management is a beautiful career path. To be able to manage not only my client’s expectations but their whole entire event is a project I hands down - love.” Catherine has an entire range of experience planning and coordinating events that vary from huge corporate events for the thousands, weddings and exquisite fine dining; on occasion for members of the royal family! 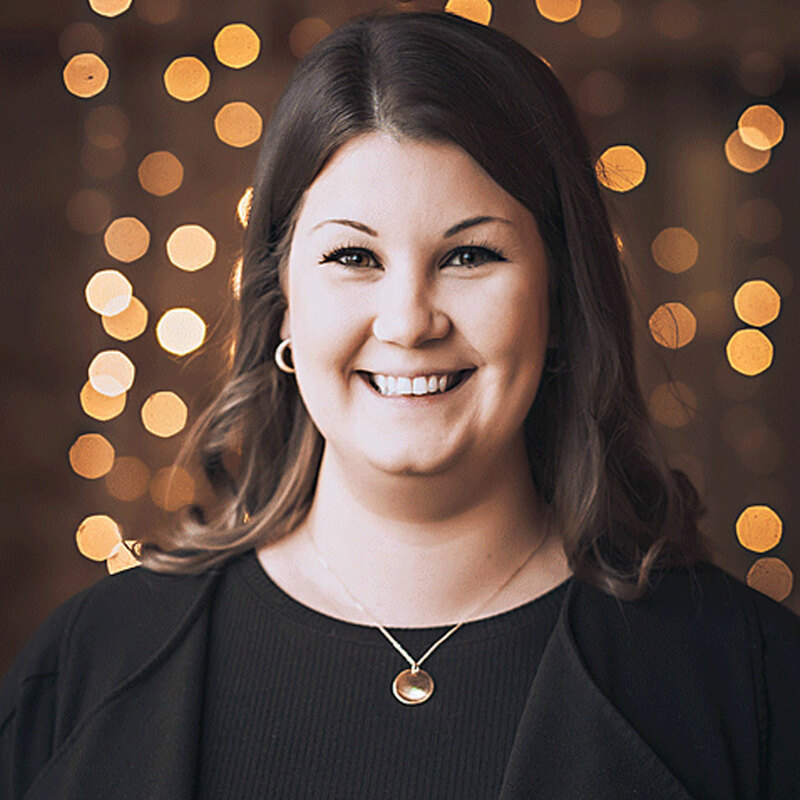 Since joining Farbridge in 2018, she has worked closely with the team to help create and deliver some truly happy memories. 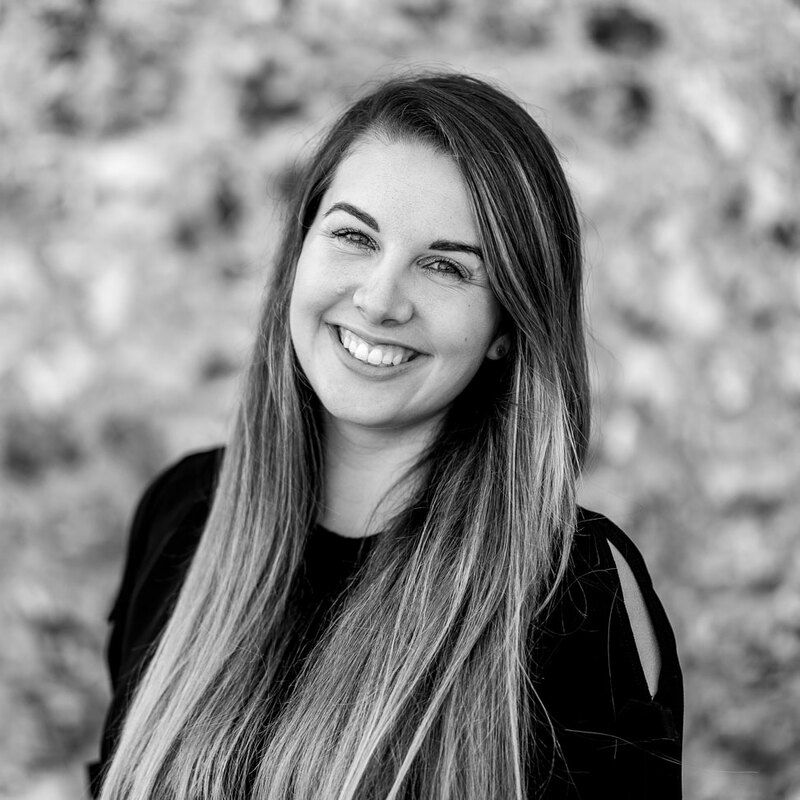 As a previous experienced Event Manager at Farbridge, Florence has expanded her knowledge and skill set to supporting the entire team in the office and the smooth running of Farbridge. With such passion and wealth of knowledge for her role, she is a key member of the team. Her expertise in tea making and positive approach keeps the whole team focused! Jessica has planned and managed weddings for the past six years in sea front hotels, historic castles and beautiful country barns, much like Farbridge. She loves working alongside couples and helping to add their personal touches to the venue and creating the most magical day! Jessica grew up in Canada and enjoys spending her free time outdoors. 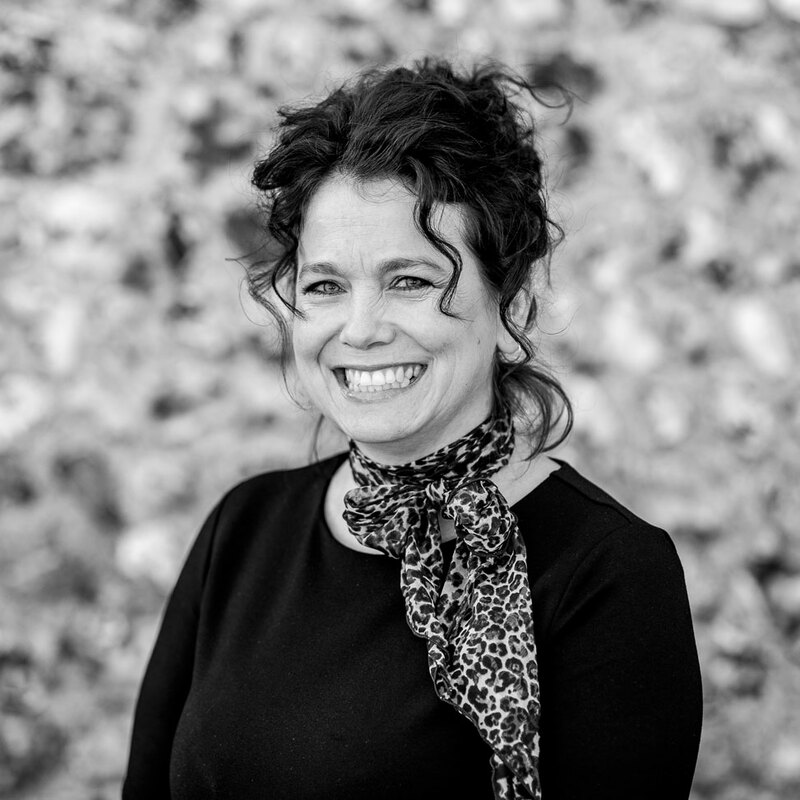 Imogen has worked within the wedding industry since 2012 and has delivered many beautiful weddings at multiple venues across the South Coast before joining the Farbridge team, late 2018. She loves nothing more than seeing the years of wedding planning come to life on the day, knowing she’s done a good job. As a keen baker, you will often find Imogen in the pastry section of our Farbridge kitchen, sneaking in the occasional taste. Sue originally joined Farbridge back in 2015 and quickly became part of the furniture. 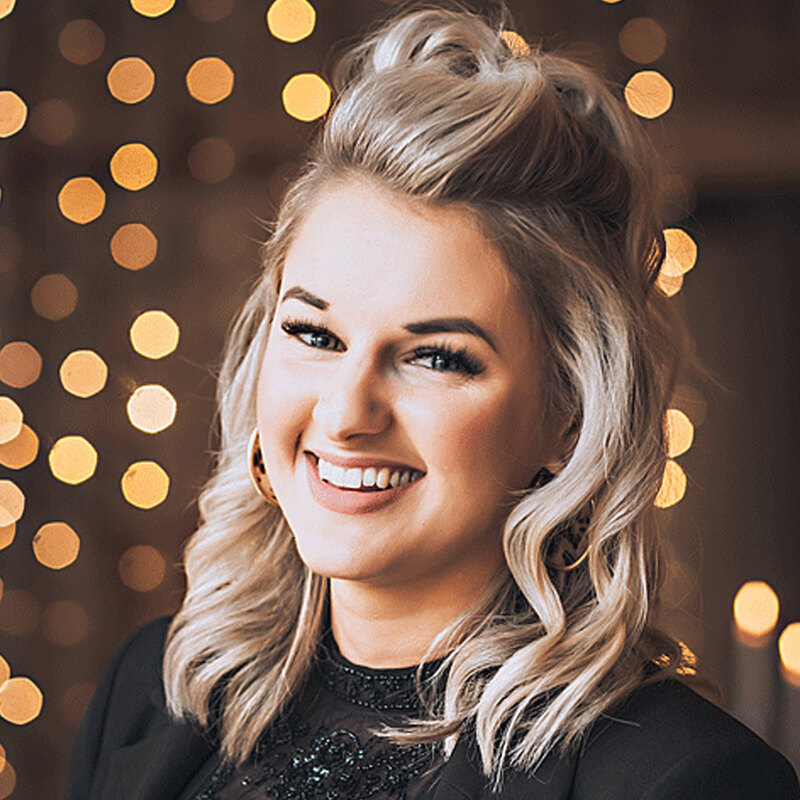 Her infectious personality, huge heart and her ability to make our couples feel totally at ease means her role as Venue Assistant is a perfect match. When not at Farbridge, Sue dedicates her time to her family, care work, needlework, crafting and art. Want to be part of a dynamic, friendly team working together to make every event a memorable one? We're a growing business, thriving on ideas and delivering them with skill and enthusiasm. Whatever your craft, from serving to planning to cooking, if you're driven by the same approach, get in touch.